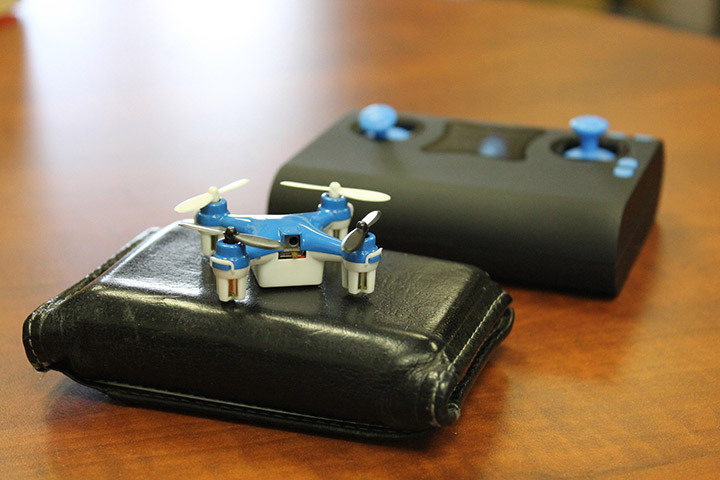 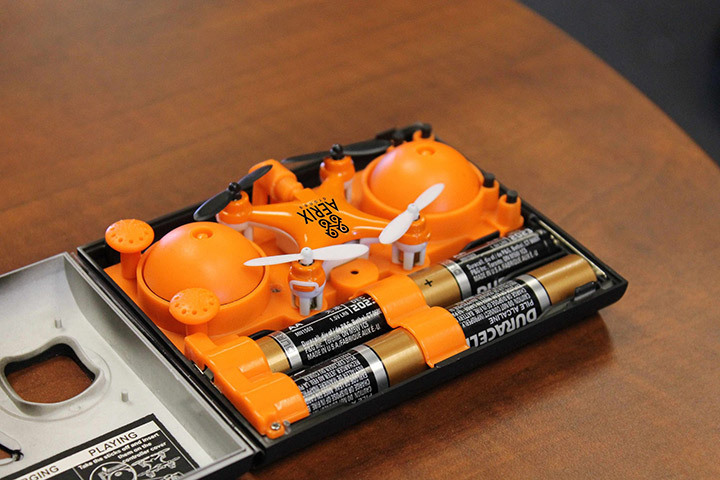 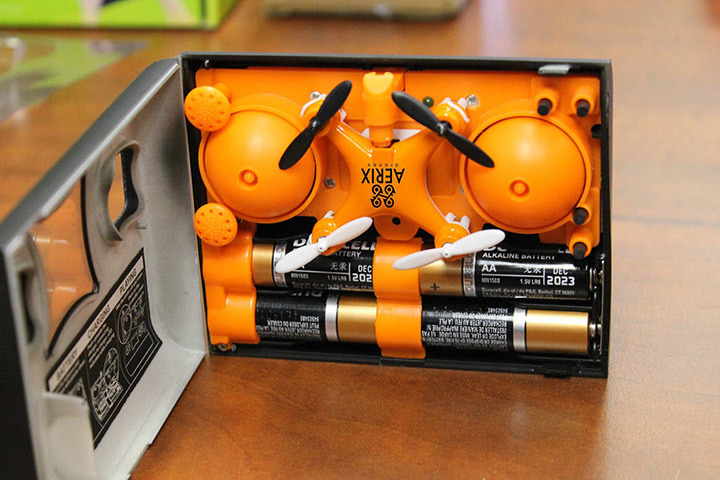 The Wallet drone sets new standards for the portability of drones. 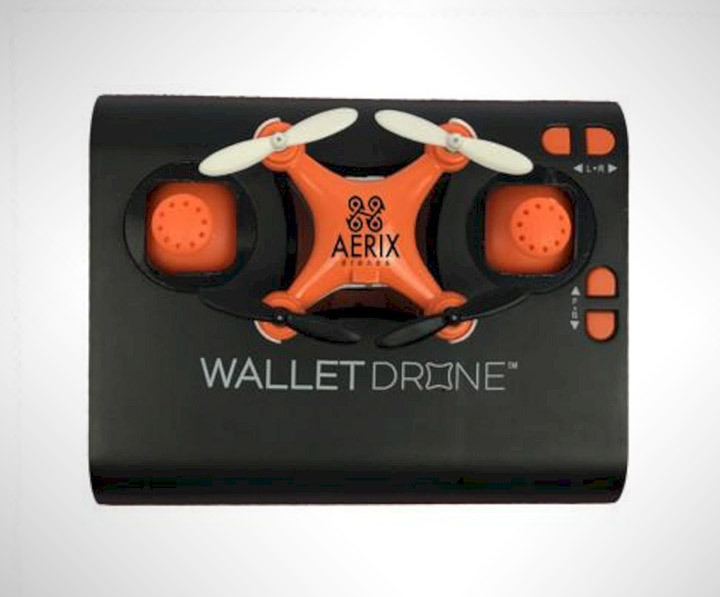 The mini little Quadcopter is made to the size of a wallet that come along with a docking station which can be fit inside your pocket. 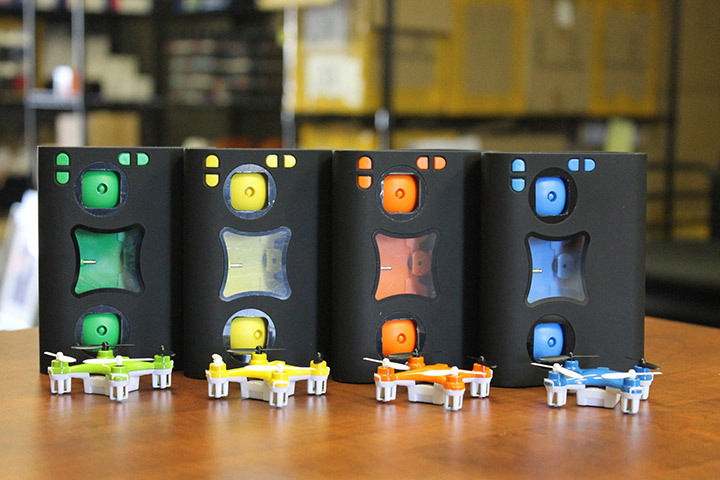 Costing just $35, the ultra-compact drone is packed with cool features like the trick mode which allows the drone to do flips and rolls. 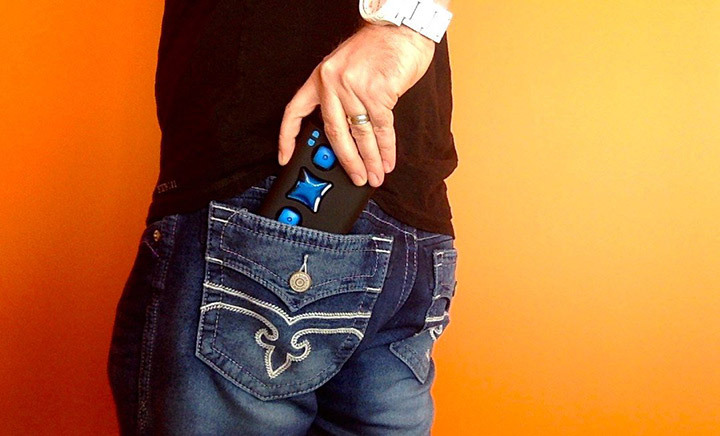 Hurry and get yourself one too !